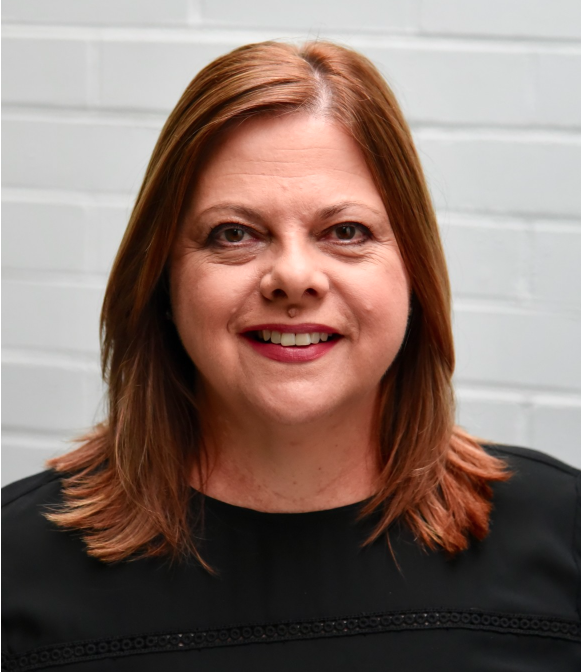 Lucy Powell has been appointed the University of Melbourne Media Manager. 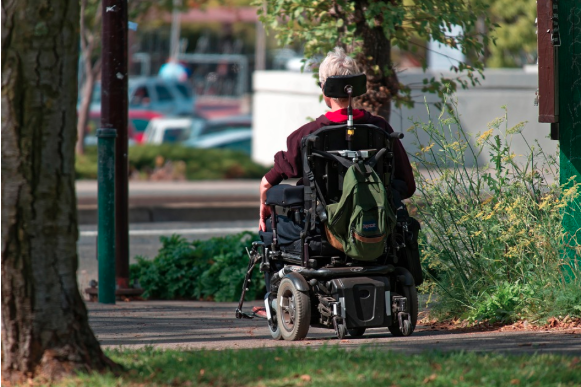 A new drug delays motor neurone disease progression and improves cognitive and clinical symptoms according to trial results announced by a spin-out company from the Florey and University of Melbourne. 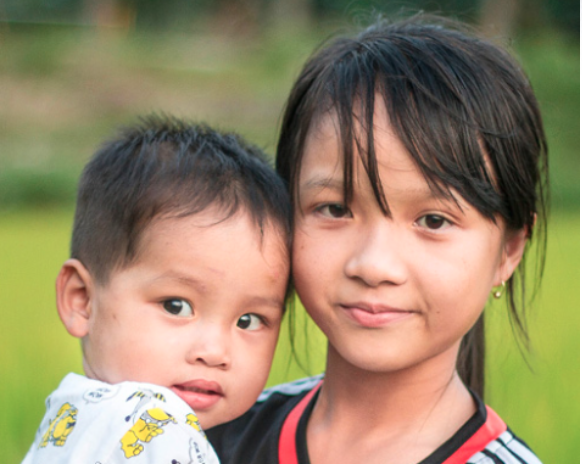 Three of Australia’s child health leaders have joined forces to tackle global child health. 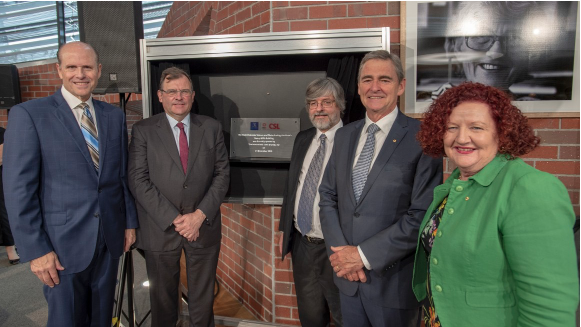 Former Victorian Premier John Brumby has officially opened the new ‘Nancy Millis’ building, an expansion of the University of Melbourne Bio21 Institute of Molecular Science and Biotechnology, incorporating CSL’s Global Hub for Research and Translational Medicine. 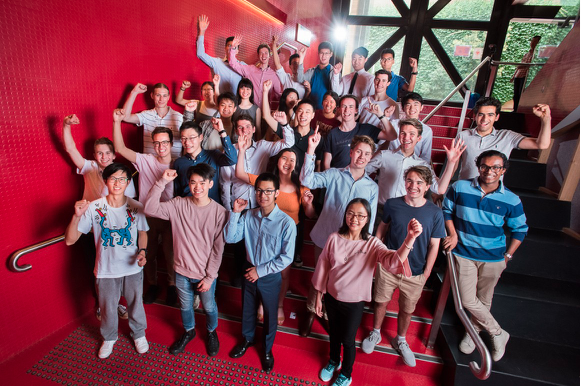 Many of Victoria’s highest-achieving VCE students were today offered a Melbourne Chancellor’s Scholarship to study at the University of Melbourne next year. 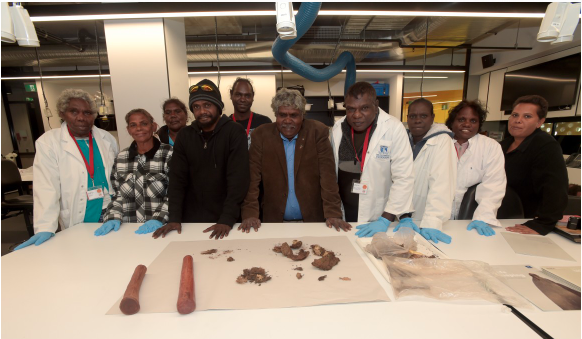 The University of Melbourne was announced as a winner of a global Grand Challenges Explorations grant – an initiative funded by the Bill & Melinda Gates Foundation. 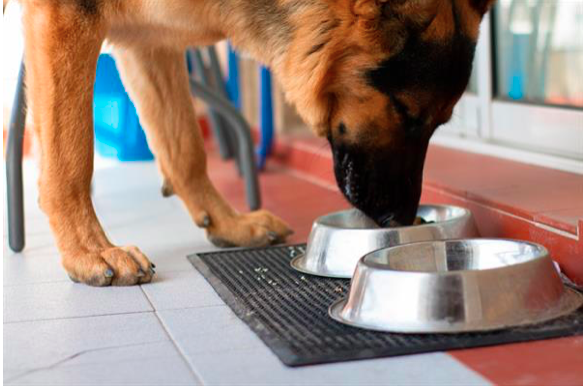 A new report has found that the increase in megaesophagus cases in Australia in 2017 and 2018 can be linked to Advance Dermocare™ pet food. 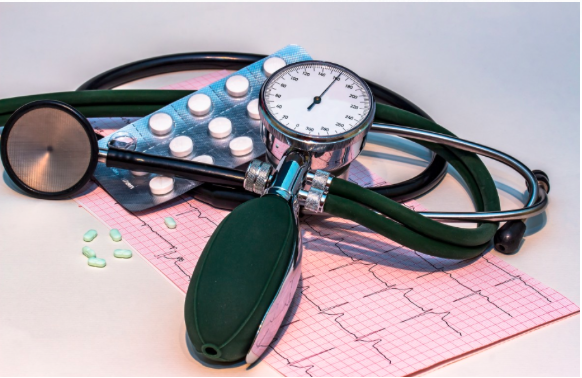 The University of Melbourne has welcomed funding as part of the National Health and Medical Research Council (NHMRC) Partnership Grants, announced today by Minister for Health Greg Hunt. 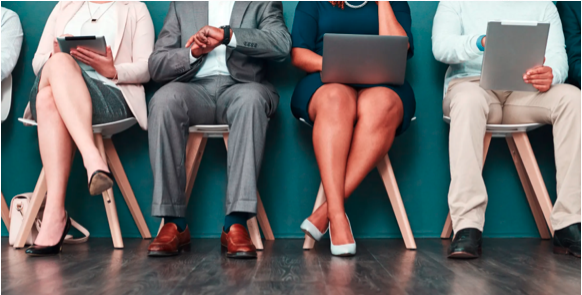 Changing language in job advertisements and de-identifying CVs during recruitment can significantly boost a person’s prospects of landing a job by overcoming unconscious bias, new University of Melbourne research shows. 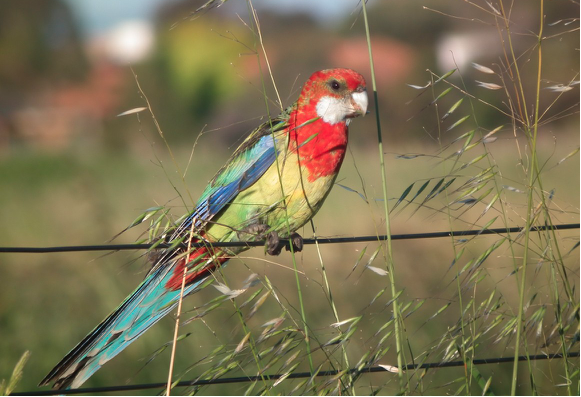 Small local patches of bushland could be playing a much bigger role in conserving biodiversity than previously thought, according to new research. 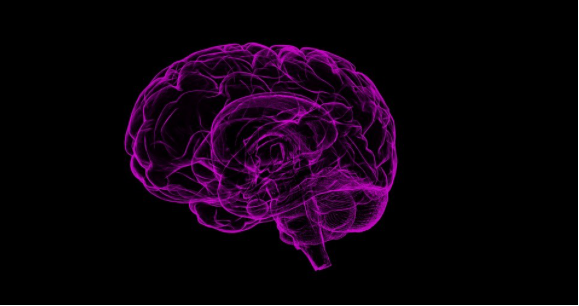 Epilepsy researchers from around the world have examined the DNA of more than 45 000 people, leading to the discovery of 11 genes associated with the disorder and pointing the way to drugs that might benefit millions of patients who do not respond to existing treatments. 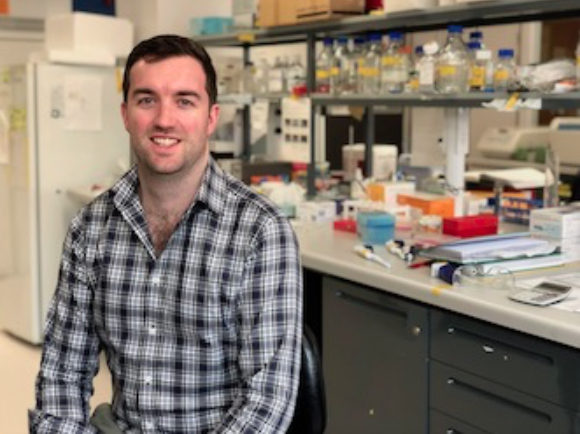 Dr Davis McCarthy has joined St Vincent’s Institute (SVI) as Head of the new Bioinformatics and Cellular Genomics Laboratory, as a joint appointee with the University of Melbourne. 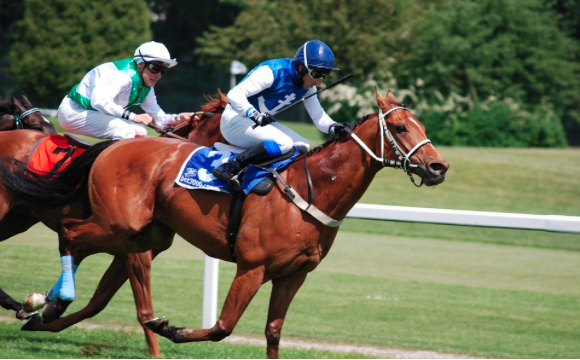 The University of Melbourne will begin a new research project to create a better understanding of bone fatigue injuries in race horses. 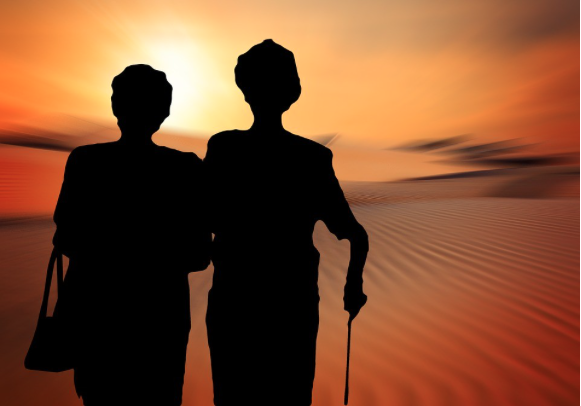 Australian researchers have developed a tiny device that electrically stimulates the brain and could one day be used to treat conditions such as epilepsy and Parkinson’s disease without invasive surgery.